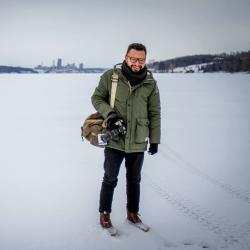 Yader Guzman is a Nicaraguan born, Canadian raised photojournalist and documentary photographer. 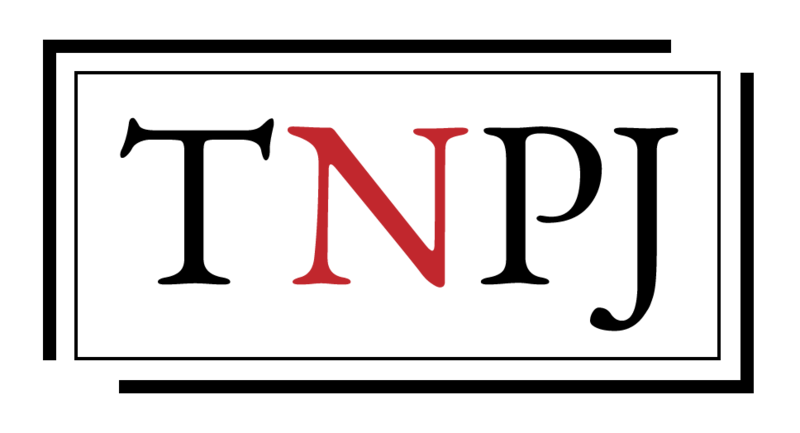 Currently based in Toronto, Canada, his personal work focuses on issues of social justice and cultural exploration of his roots in Nicaragua and Latin American history. Yader studied photojournalism at Loyalist College in Belleville, Ont.